*High season: July and August, long weekends, Christmas and Easter. 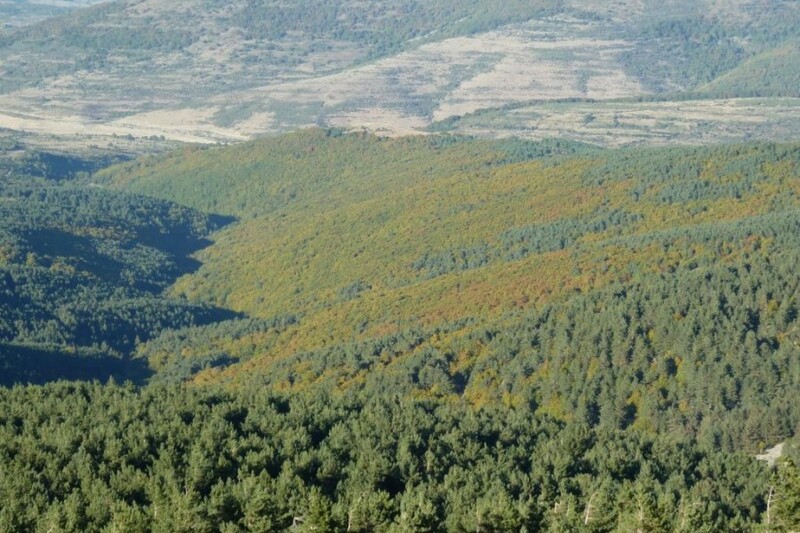 The region of the Valley is a backwater of peace. 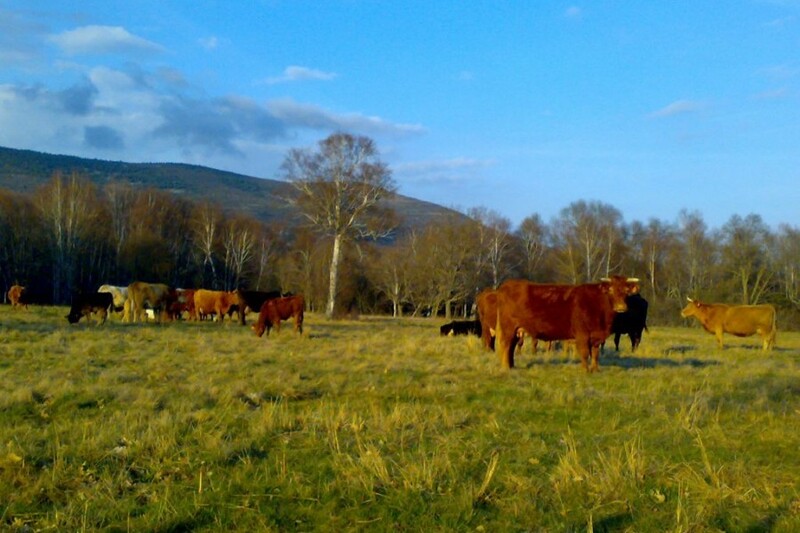 Cows, horses and sheep graze quietly. 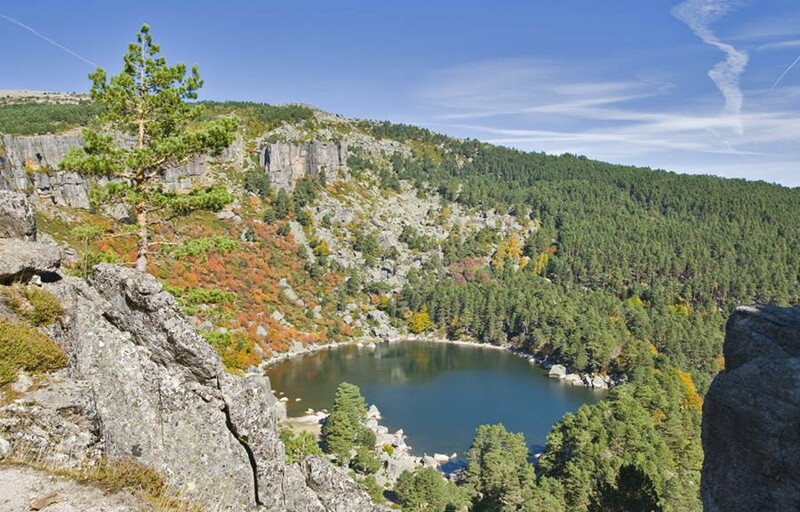 The mountain chain of Carcaña and Cebollera cheer up to walk by different paths and go up to the high of Cebollera and contemplate its lagoon and, once you are there, you can see some deer and roe deer. In some villages there are medieval funerary stela and the river Razón, on other hand; it forms multicolour undergrowth in autumn. 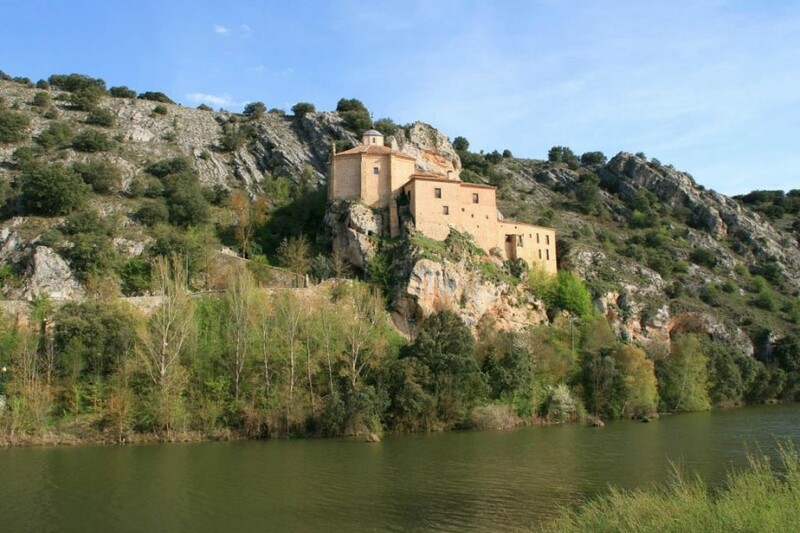 Keep going the regional road to the west, the traveller gets into the Meadow of Cintora with traditional architecture, especially in El Royo, in which term is the place of Chorrón and the hermitage of the Virgin of Castle above a mount. And keep going in the road you reach the Region of Pine. 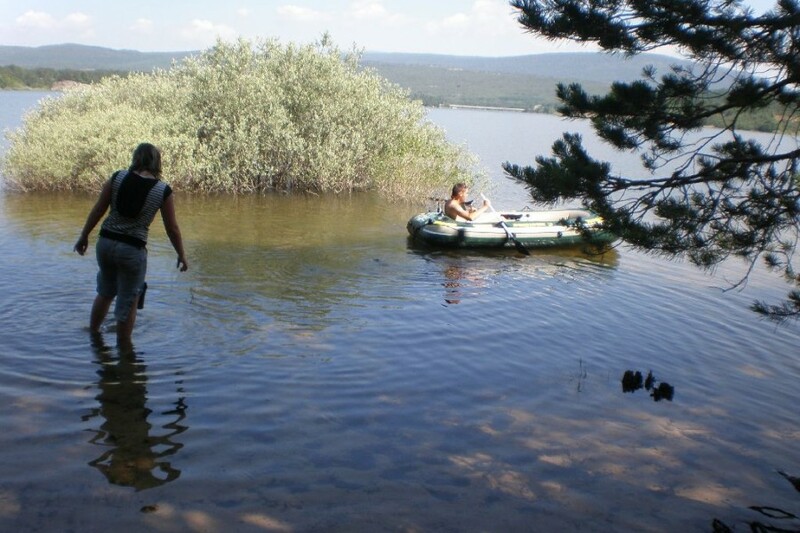 On other hand if the tourist chooses going through the East, the CN-111 will be reached in the plain of the river Tera, with Almarza on the North and Garray (where Numancia is) in the south, and 7 km more to the South is the city of Soria. 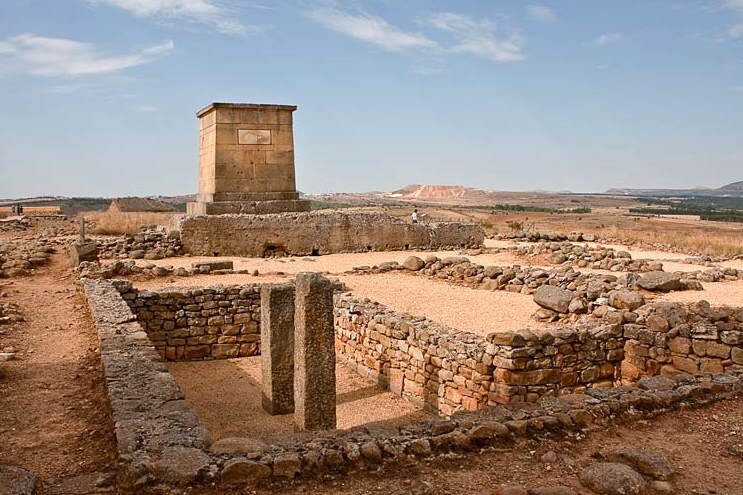 Besides, we suggest to meet the Strong House of San Gregorio and the blazon houses of Cubo de la Sierra. 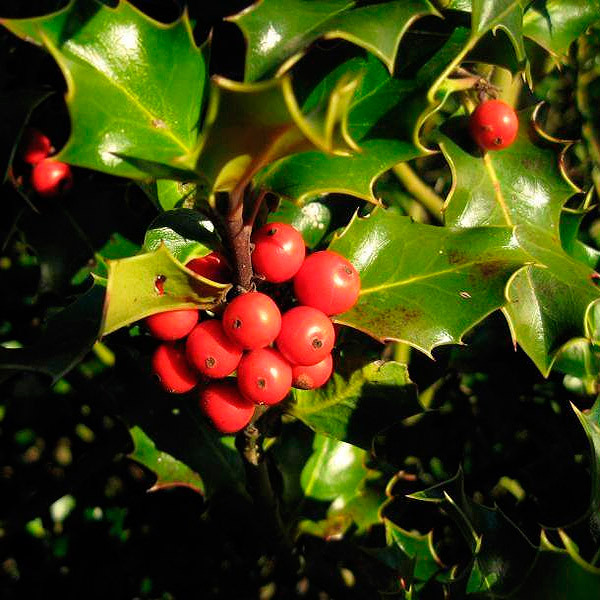 And also go to see the holly tree of Gargüeta. 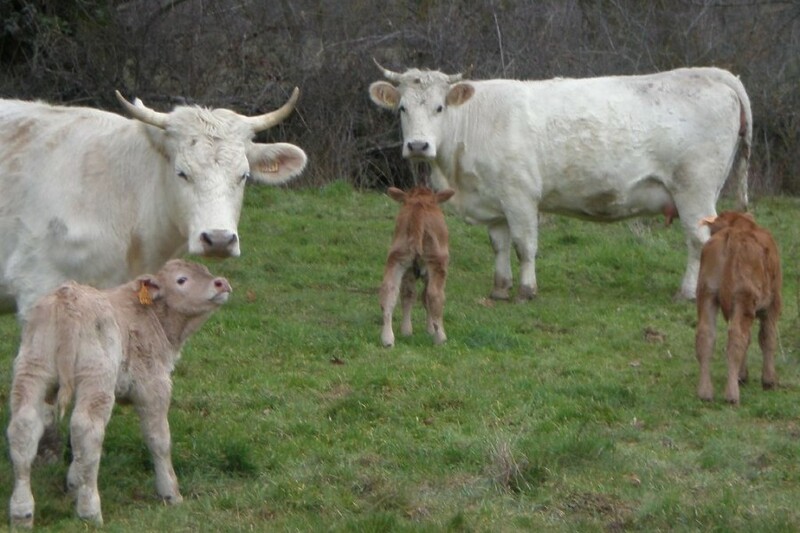 It is located in the region of Valley, in a bucolic setting with oaks and meadows where the sheep, cattle and horses graze. Whitewashed walls characterize their highland homes. 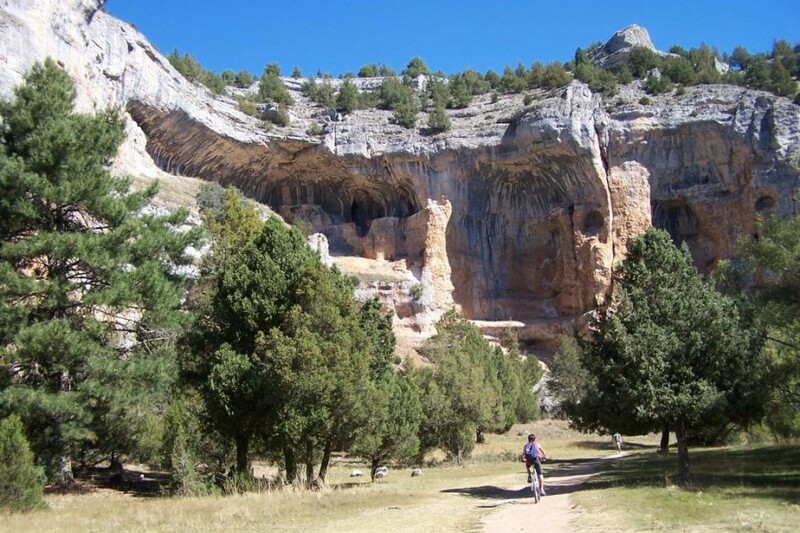 Behind is the mountain chain Carcaña and in front of it the mountain chain Cebollera and its term forms part of the Red Natura 2000, as well as the LIC and ZEPA “Mountain chains of Urbión and Cebollera”. 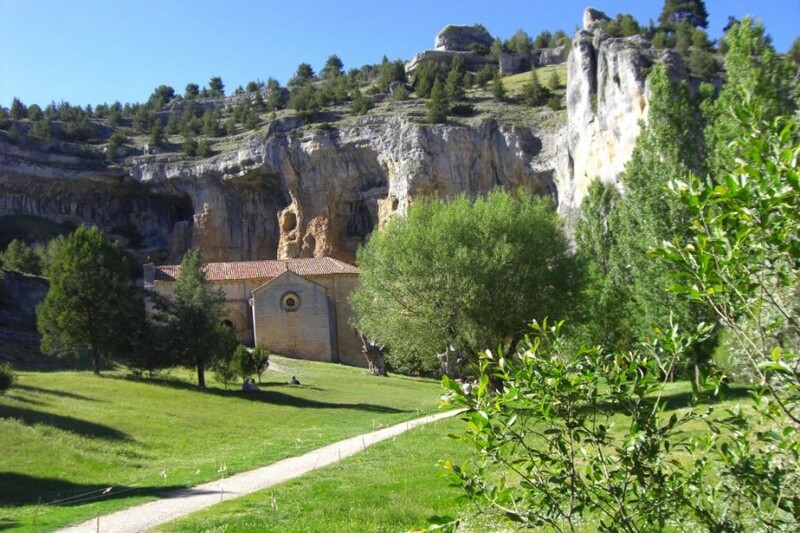 In its term there is the hermitage of the isolated of Azapiedra, where the people go in pilgrimage, and it has two medieval discoid wakes on the wall of the court and the other one in the west façade, from the XII-XIII centuries. 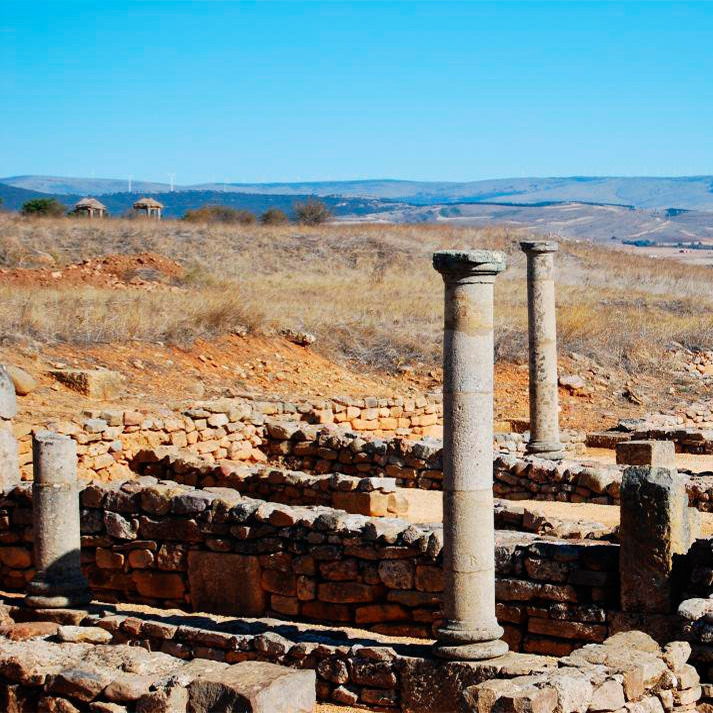 * Numancia, the most important archaeological site in Soria. 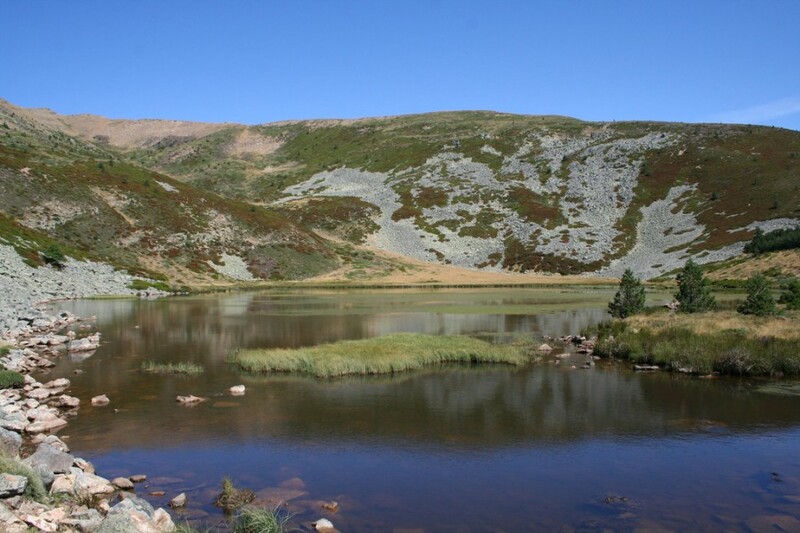 * The Black Lake and the Picos de Urbión. 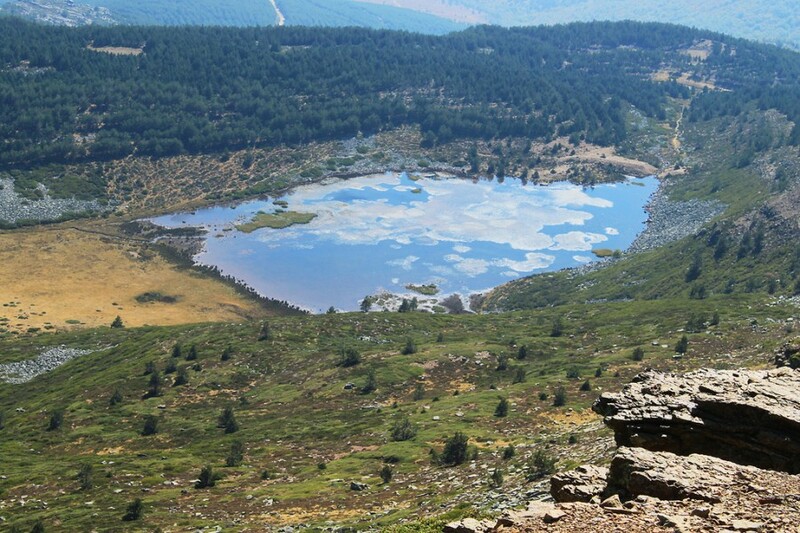 * The reservoir of Cuerda del Pozo. 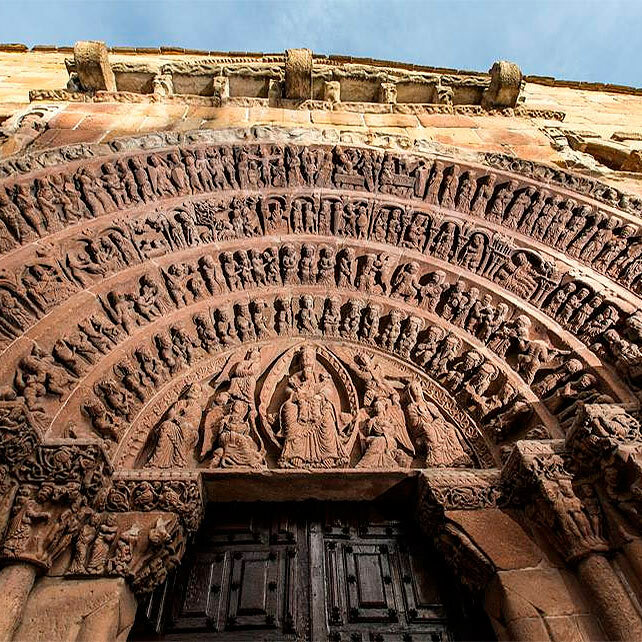 * Soria Capital and its Romanesque monuments.